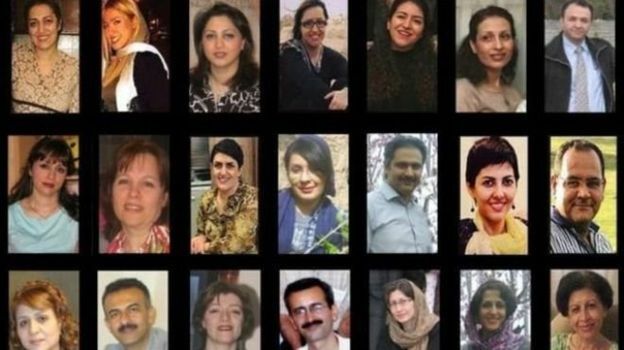 Twenty four Iranian Baha’is who had been sentenced to heavy sentences ranging from 6 to 11 years for charges ranging from threatening national security to links to espionage, were acquitted from the charge that link them to enemy countries by the appeals court in Golestan Province. 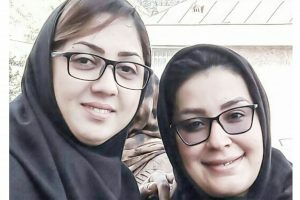 The unprecedented ruling comes after numerous human rights groups and activists have repeatedly expressed concern over the unfair nature of the charge, the treatment of these individuals by the judiciary and alleged abuse by prison authorities. In the unprecedented decision the appeals court accepted the defence presented by the 24 accused Baha’is who stated that their contact with the Baha’i World Centre located in Haifa was for religious inquiries and not in any way related to the Israeli government which Islamic Republic regards as an enemy of Iran. The ruling translate to a reduction ranging between two to five years in the sentences for each individual. Despite the ruling on links to enemy countries, the appeals court still found the detained Bahal’is guilty of threatening national security by discussing issues regarding their faith which the Islamic Republic does not regard as a “legitimate” religion. The court also ruled that responding to questions posed by Muslims regarding the Baha’i faith is propaganda against the Islamic system. Meanwhile the proceedings against Tina Muhebati a Baha’i teenager who at the time of her arrest was under the age of majority and has been sentenced to nine years in jail in the preliminary hearings, are ongoing and the appeal court has yet to announce its decision in the matter of her case. 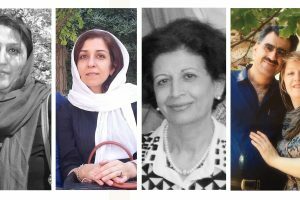 Ten human rights organizations had issued a joint letter addressed to the EU leaders urging their intervention in the case of the detained Baha’is in Iran to call on the Islamic Republic to probe into allegations of torture and mistreatment of these individuals in prison. 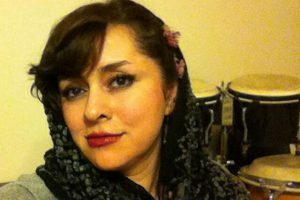 The 24 Baha’is were arrested ago for the charge of propagating their faith among Muslims across Golestan Province in the course of a campaign by the intelligence ministry four years. Reports indicate that the detainees were subjected to severe torture. Earlier several of these prisoners had written to the former head of the provincial justice department, Gorgan Imam, Golestan governor as well as the provincial council to inform them of the abuse and torture they had suffered in the hands of prison authorities. The government has however ignored the allegations and no probe has been ordered to investigate these charges. While Iran is the birth place of the Baha’i faith, Baha’is face widespread discrimination and persecution in Iran in all aspects of life as the government regards Baha’ism as membership in an outlawed organization. Posted in Golestan, Gonbad-e Qabus, Gorgan, Minudasht. May justice and mercy prevail. This is a refreshing statement the court has made, in acknowledging that Baha’is are engaged in matters of their religion and that they never have any other motive. People everywhere are relieved that the Provincial Appeals Court has taken this reasoned and responsible position. Our prayers are that the appeals court will continue to deliberate in the spirit of wisdom, and release all the Baha’is of all charges, since it is easily seen that the Baha’is have always acted in obedience to their country’s laws and, except for refusing to deny their faith, which no law requires, have otherwise always met all the requirements of the government and the courts. No hope under the regime of the Mullas.